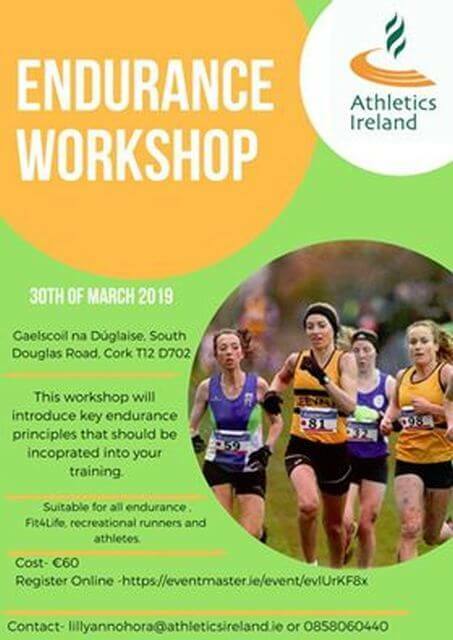 Athletics Ireland is delighted to host an an introduction into the key principles of endurance running at our Endurance Running Course taking place the 30th of March. 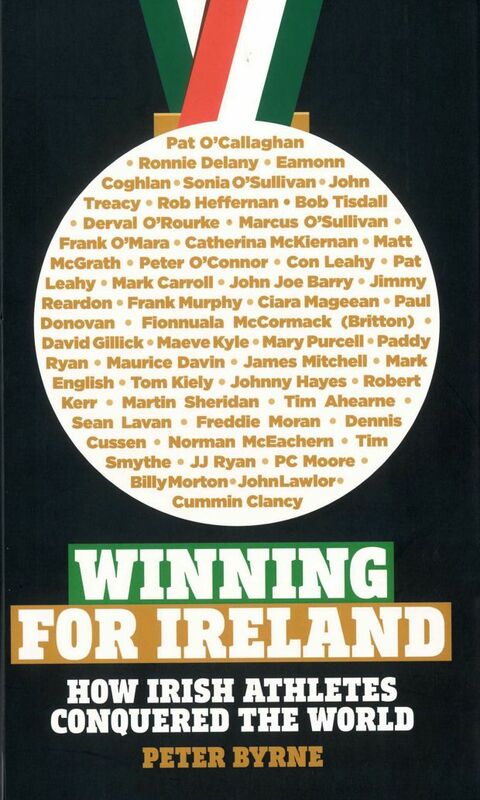 Content will cover training methods, periodisation, juvenile and Fit4Life Development. This is a very good course for those considering introducing a Fit4Life programme to their club.